The parish of Ss. 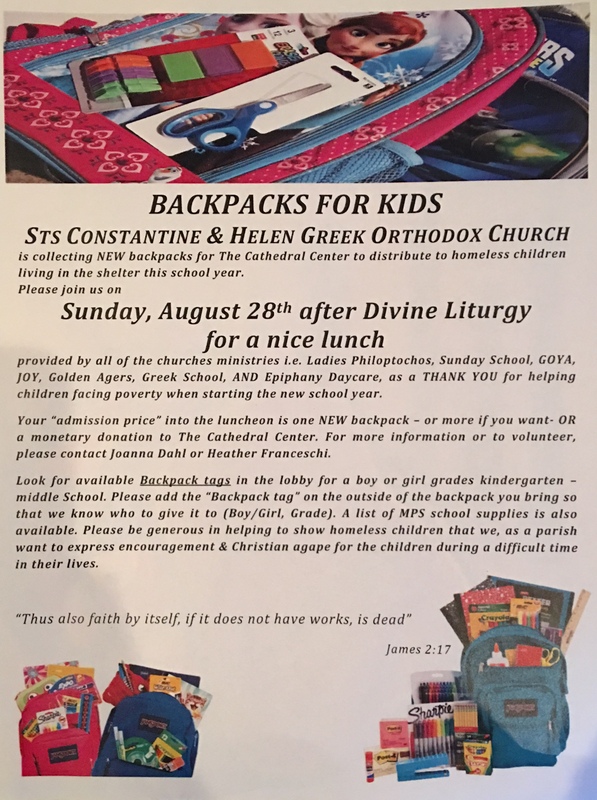 Constantine and Helen Church in Wauwatosa is collecting backpacks for needy children. Backpack tags can be obtained from the lobby of the church. Registration is $25 ($15 if received by 27 September) for adults and children 13 and over and $5 for children 12 and under. Sts. Constantine & Helen present their first annual “Mission Walk”, a 5K walk whose purpose it is to help in the community. 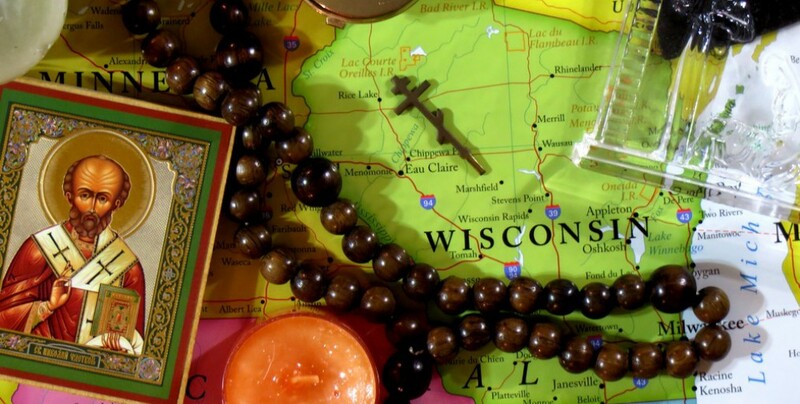 The beneficiary of this year’s event is Life Navigators, a Milwaukee-area organization that helps support approximately 4500 adults and children with disabilities with education, community outings, information, & life planning services, to name a few. 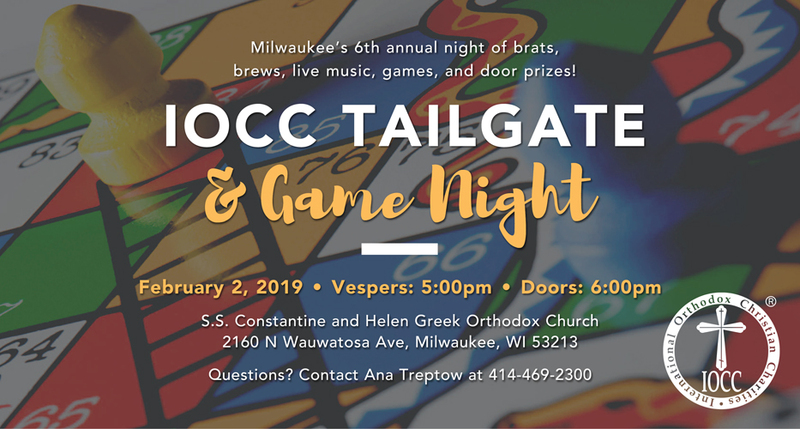 The day will begin with Divine Liturgy at 9:30am (conservative, casual and athletic attire allowed during service, but no shorts please), followed by Fellowship and Walk Sign-in at noon. The event commencement ceremony is scheduled for 12:45pm, with the walk scheduled to begin at 1pm at the parish parking lot. Registration includes t-shirt, bottle water and light snack. Please come out & walk for a good cause. Collect walk pledges to make an even greater impact! Ss. Constantine and Helen Greek Orthodox Church present their 47th annual Grecian Fest! A Flavor of the Mediterranean – Lamb, Chicken, Souvlaki, Gyros, Loukoumades, Saganaki, Greek Pastries, & much more! featuring Dorian and the Ionians! Join the summer fun! Children 4-12 are invited to participate in this year’s Vacation Bible School at Ss. Constantine and Helen Orthodox Church in Wauwatosa. 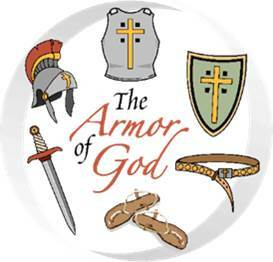 This year’s theme is “Put On the Full Armor of God”. Your kids will love creating their own arts and crafts, engaging in fun games, songs, skits and good food! The week will culminate with a field day of activities and water fun. 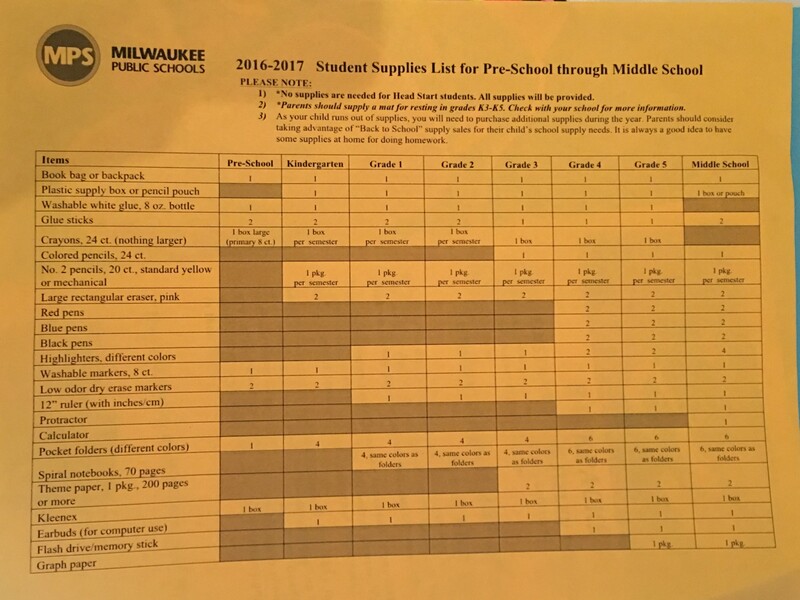 Cost also includes all crafts, activities, a t-shirt & a bag!